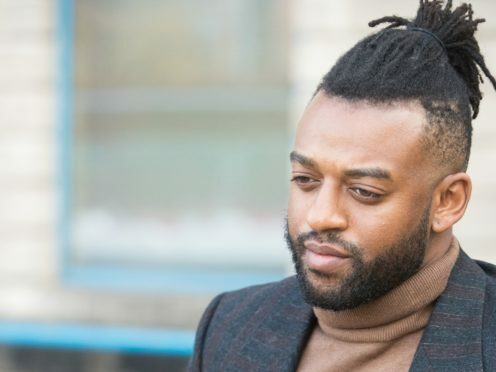 The 31-year-old singer – who enjoyed chart success after shooting to fame on The X Factor in 2008 – was arrested in December 2016 following allegations over an incident at a hotel in Wolverhampton after a concert. The pop star picked one child up for a selfie and laughed and joked with members of the public who recognised him. During a 36-minute hearing on Thursday, he spoke only to confirm his name, date of birth and nationality as well as to deny the charge.